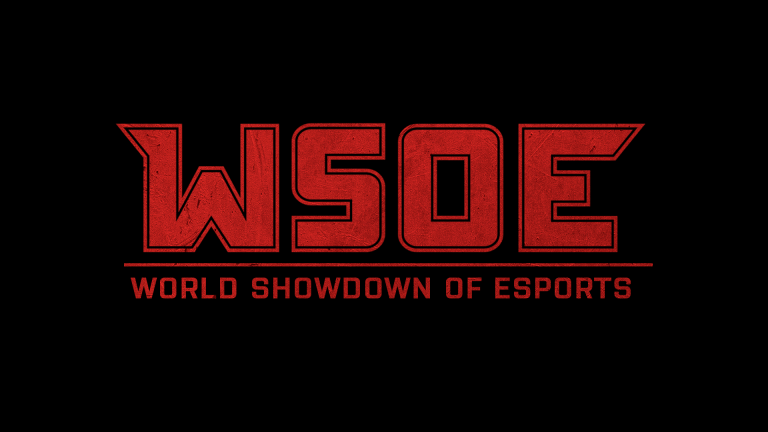 The World Showdown of Esports, the “WSOE”, is the world’s premier, multi-genre esports tournament series, where skills are tested, reputations are forged, and upsets are a certainty. The WSOE brings together the most compelling personalities in competitive gaming for intimate, head-to-head competition that puts the passion behind the games on full display. Follow WSOE on Twitch, Twitter, Facebook, and Instagram for the latest news and updates. The very first WSOE 1 was held October 14 and 15 at the Aria Resort and Casino in Las Vegas, USA. After an epic 78 minute battle, Team Serenity prevailed over J.Storm and were crowned the first ever WSOE Champion!